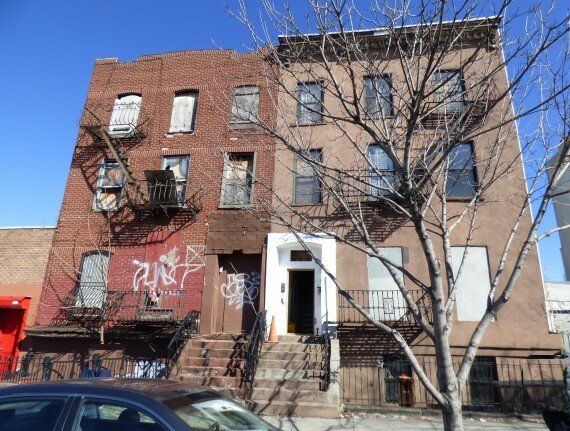 Two attached 4-family buildings, centrally located two blocks from the subway in the heart of Brooklyn. Both buildings require full renovations. Great outdoor space. Highly desirable section on a gentrified street near the Gowanus Canal and walking distance from the Smith Street corridor. Two blocks to subway. In Re: Chapter 11 Case No. 15-43122 (CEC), Brooklyn Renaissance, LLC. United States Bankruptcy Court for the Eastern District of New York. Final sale subject to Bankruptcy Court Approval.